SDRB research is which aims to conduct research to help guide development policy for the Bank and external clients alike. With programs it produces the majority of the Bank’s research. The aim of the Bank is to promote, assist, develop and modernize any productive enterprise in agriculture, industrial, mining, tourist, fisheries and livestock sectors in general; and to take any other initiative aimed at the economic recovery and development of the country, with emphasis on private enterprises to generate employment and income. 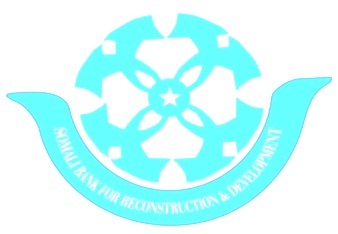 The SDRB research department made reports, Assessments and research in sectors of Development and Humanitarian,SDRB will provide research and processes which guide investors and development strategy of the Bank.